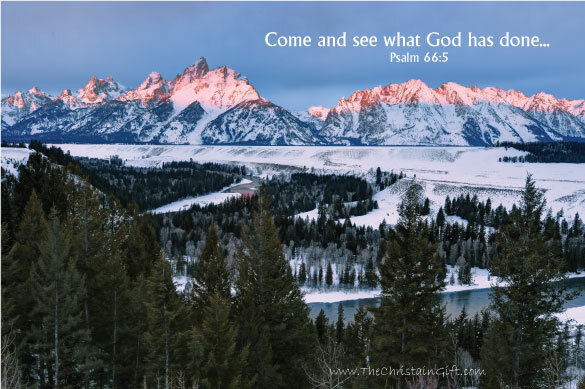 It’s hard not to think of this verse whenever I’m out in the field photographing the beautiful landscapes with which we’re surrounded. While national parks are quite special, one need not hop in the car or jet off to some exotic location to see the beauty of the natural world. It can be as close as the park in the center of town, or right outside your back door.